Conti Solar, a national solar engineering, procurement and construction (EPC), O&M and energy storage company, announced today that it was selected to provide full turnkey EPC services for Southern Sky Renewable Energy’s 35 MW solar project portfolio. 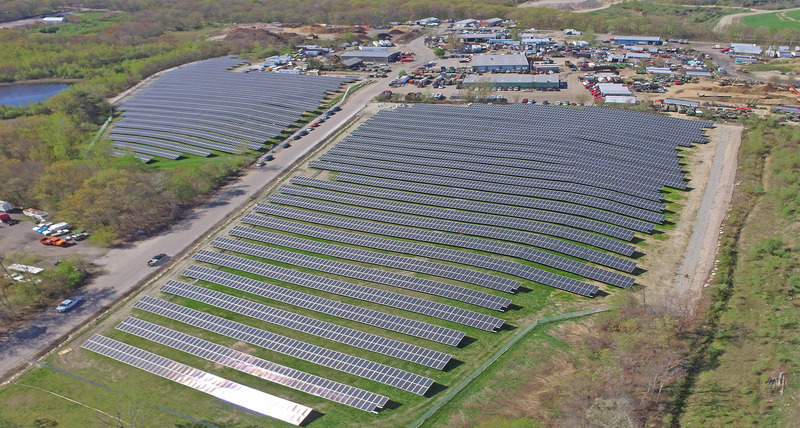 Headquartered in Warwick, Rhode Island, Southern Sky is the region’s leading renewable energy developer. The five projects in the portfolio include brownfield, landfill, and greenfield projects and are located in the towns of Warwick, Cranston and Johnston in central Rhode Island. When completed, the projects will generate local, clean solar power, contribute to the state’s Clean Energy Portfolio and reduce energy costs significantly. The communities will also reap environmental benefits from repurposing unusable landfills into productive renewable energy farms.